Bharti Airtel Ltd said on Tuesday it has agreed to acquire Millicom International Cellular SA's business in Rwanda, making it the second-largest mobile-phone operator in the African nation. 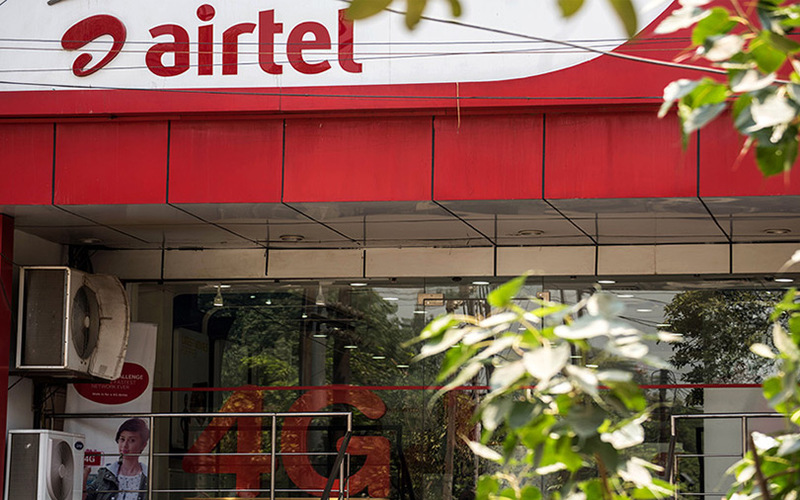 India's largest telecom company said in a stock-exchange filing that unit Airtel Rwanda Ltd will buy 100% of Tigo Rwanda Ltd for about six times the target's earnings before interest, tax, depreciation and amortisation. It didn't disclose Tigo Rwanda's EBIDTA. The amount will be paid over two years, Bharti said, adding that the deal is subject to regulatory and other approvals. The agreement aims to bring together the strengths of Airtel and Millicom in Rwanda and offer benefits to customers in the form of a wider network, affordable voice and data services, and superior customer care, a company statement said. “Airtel has taken proactive steps in Africa to consolidate and realign the market structure in the last few remaining countries where its operations are lagging on account of lower market share and presence of too many operators. Airtel and Tigo have already merged their operations to create a strong viable entity in Ghana. Today, it has taken yet another important step to acquire Tigo Rwanda to become a profitable and a strong challenger in a two-player market,” said Sunil Bharti Mittal, chairman of Bharti Airtel, said in the statement. The deal comes two months after Airtel and Millicom completed a merger of their operations in Ghana. Founded in 1990, Millicom International is headquartered in Luxembourg. In 2016, Millicom generated revenue of $6.25 billion and EBITDA of $2.17 billion. It provides cable and mobile services in the emerging markets of Latin America and Africa through its main brand Tigo. Bharti Airtel is present across 15 African countries and has close to 83 million customers as on 30 September 2017, the company statement said. Through March 2017, the company posted gross revenue of Rs 21,956 crore from its African operations and EBITDA of Rs 1,018.9 crore. 2016 saw Bharti Airtel sell off some of its African businesses in a bid to cut its debt. In January 2016, the company sold its operations in Burkina Faso and Sierra Leone to France-based telecommunication group Orange. In February 2016, it restructured its African telecom business by grouping operations in 15 countries under eight clusters and changed its management structure. The telecom giant elevated Airtel Africa MD and CEO Christian Defaria to Executive Chairman of Airtel Africa and appointed Raghunath Mandava, former director of customer experience (India and South Asia), as chief operating officer of Airtel Africa. In May 2016, Airtel divested 922 telecom towers in Democratic Republic of Congo and 588 telecom towers in Niger to Africa-focused private equity firm Helios Towers Africa, the company's annunal report for 2016-17 stated.